Today a group of IMSB members and friends enjoyed a private tour of the collection of Buddha Statues at the Asian Art Museum in San Francisco. 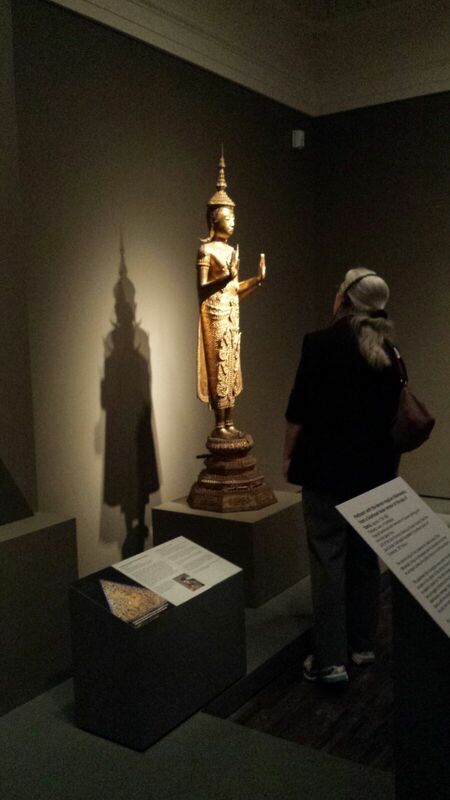 The guided tour highlighted exquisite examples of Buddhist art from India, Thailand, Korea, China, Cambodia, Tibet, and Japan. It was a lovely day event!